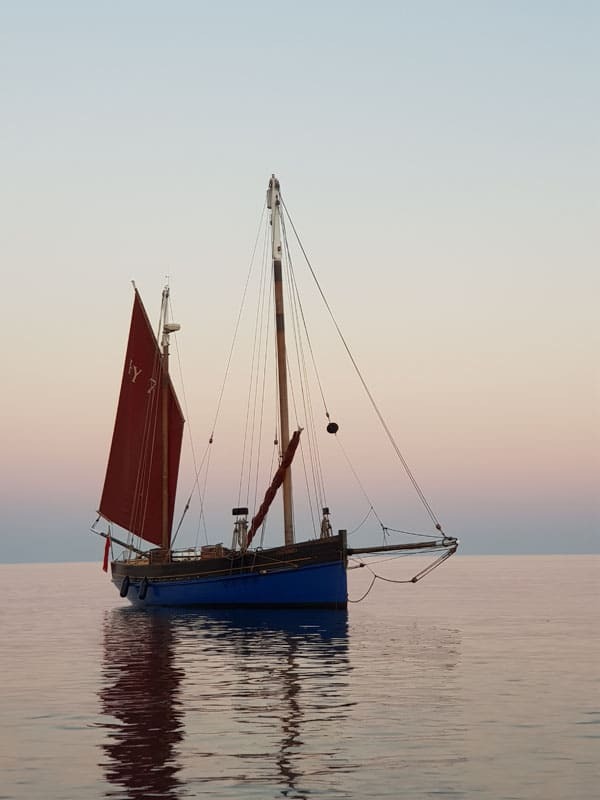 Join Our Daddy as she takes on the best part of a Channel crossing. 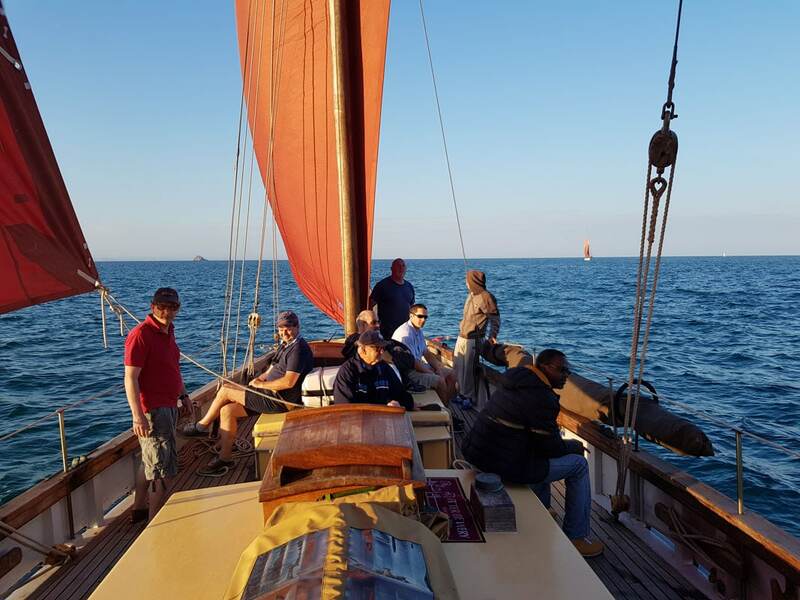 Explore the Channel Islands, experience the waters of this iconic trade passage and try your hand at traditional sailing on this voyage. 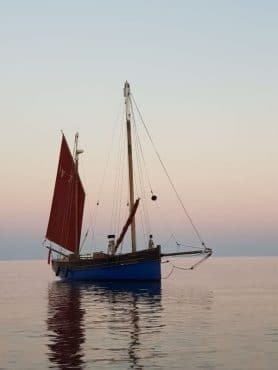 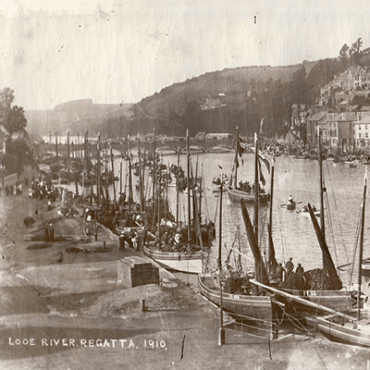 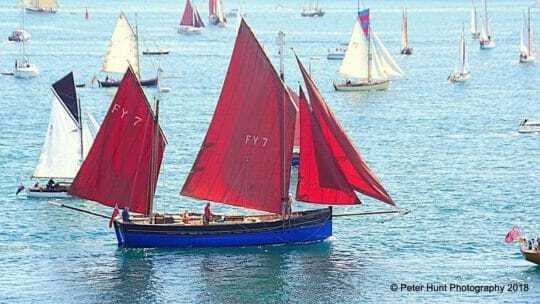 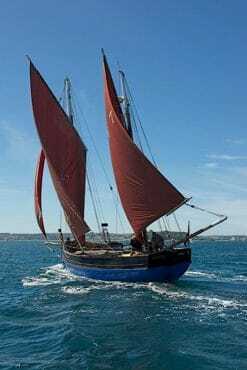 Leaving from Our Daddy’s home port of Dartmouth, this traditional lugger will sail down to the Cornish harbour of Charlestown to take part in a film festival for the weekend before sailing over to the Channel Islands for four days. 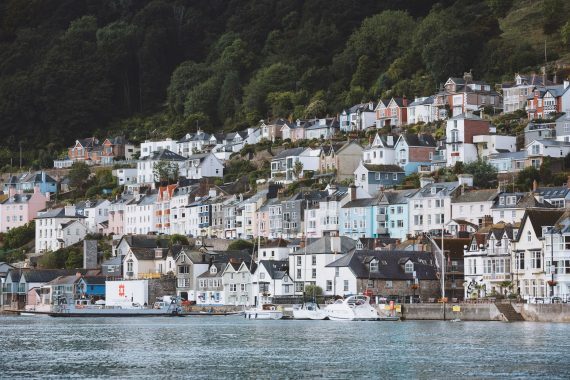 Our Daddy’s hometown of Dartmouth is a beautifully picturesque harbour town, so make sure you allow a little time before boarding to wander through the narrow streets and discover what it’s got to offer. Once you’ve found your sea legs, help the crew set the sails for the equally picturesque harbour town of Charlestown, now famous for being the home of hit BBC drama, POLDARK! 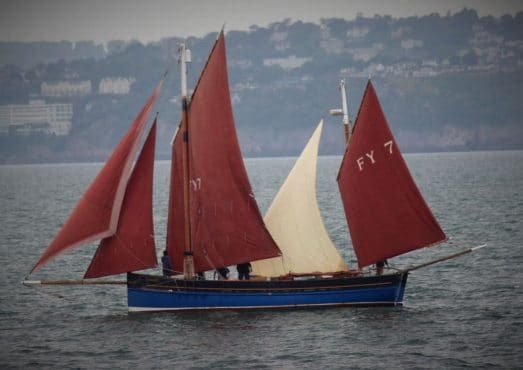 Join Our Daddy for Charlestown’s Maritime Festival Weekend and get your cameras at the ready and sail into the harbour, joining the Parade of Sail, full of classic ships and oozing in maritime history. Spend Saturday and Sunday moored in Charlestown, exploring the local area, enjoying great local food and live music throughout the weekend. Get a pass to access and board all the other classic boats moored along the harbour and join the party on Friday evening – all included in your ticket price! 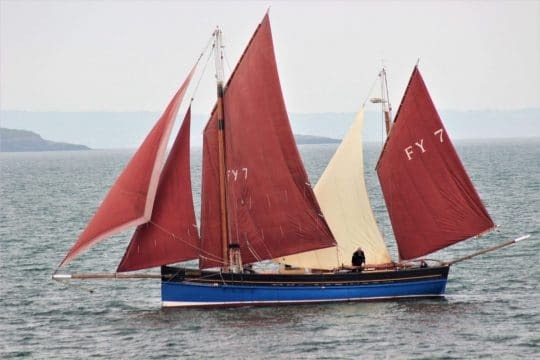 After the weekend, set sail across the English Channel – a great way to get to grips with handling this traditional lugger before reaching the islands. Whether you are a novice or seasoned sailor, Our Daddy will adjust accordingly and is suitable for people of all ages and abilities! 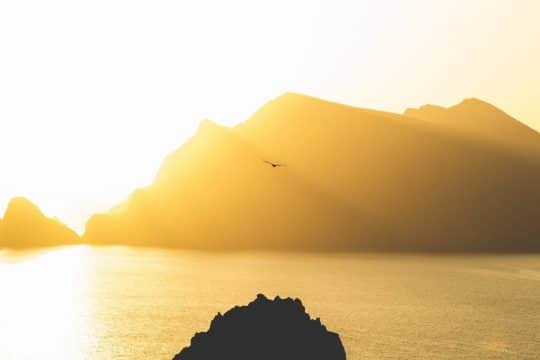 The Channel Islands are officially the sunniest place in the British Isles, with award-winning beaches, unique history, coastal castles and glorious coastline, the Islands offer the perfect getaway location. 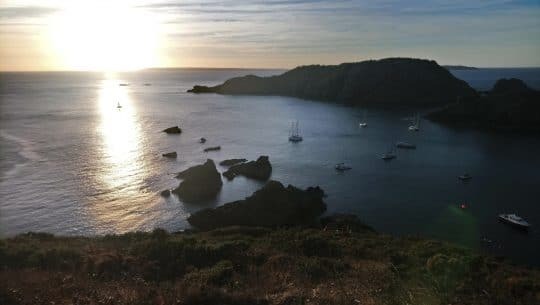 A beautiful archipelago, the Channel Islands are made up of the mainlands, Jersey and Guernsey and the smaller islands of Alderney, Sark and Herm; each with their own unique character. 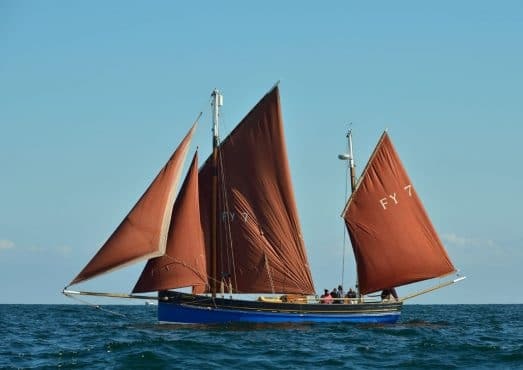 Porpoises and dolphins can often be spotted in the channel and with a plethora of birdlife ashore; make sure you’ve got your eyes peeled and your binoculars at the ready. 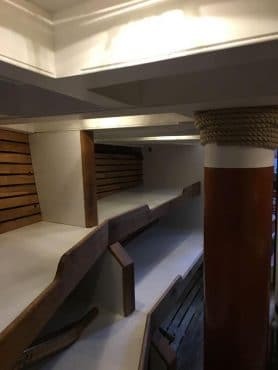 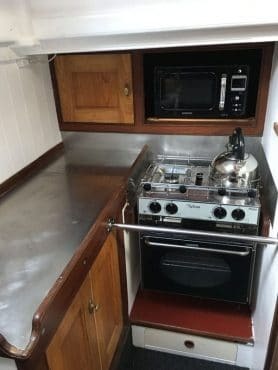 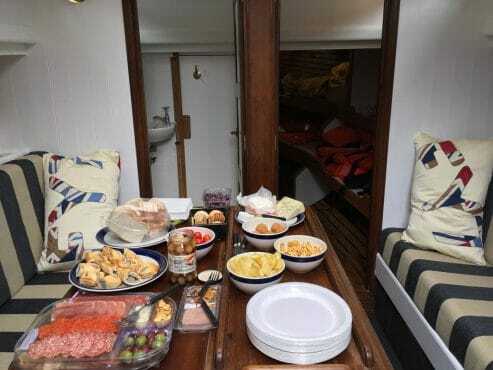 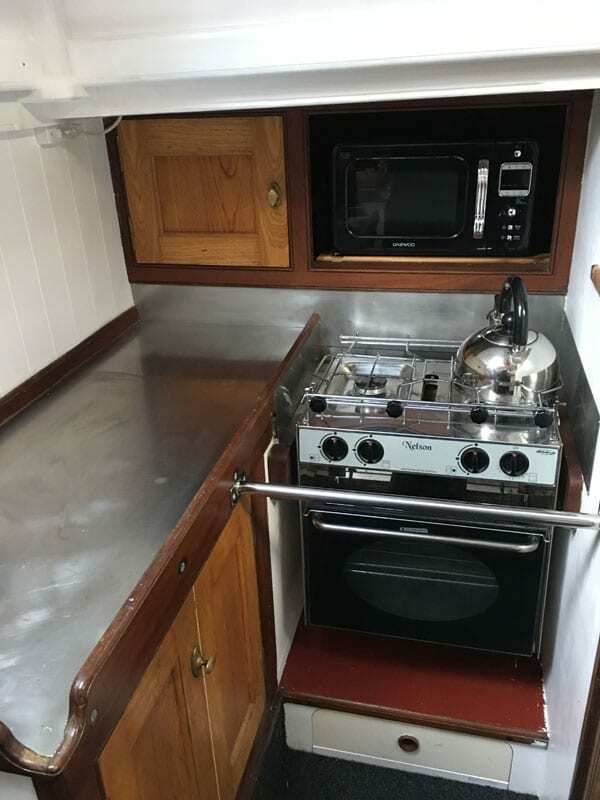 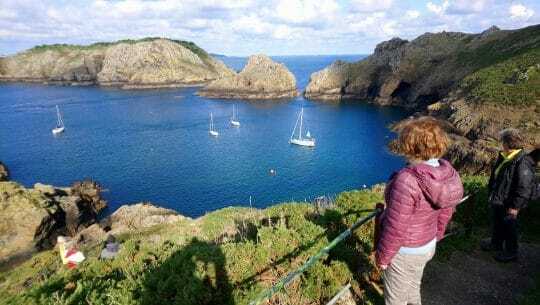 Our Daddy’s itinerary and anchorage locations will, of course, be weather dependent, but you may have the option to explore Alderney, Sark, Guernsey or perhaps Jersey. 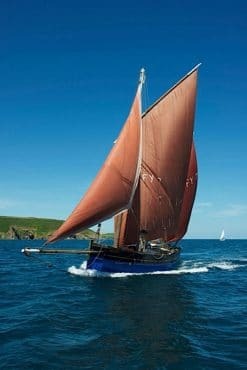 Take in the fascinating history of these islands and discover the slower pace of life on them before returning back to the English mainland. 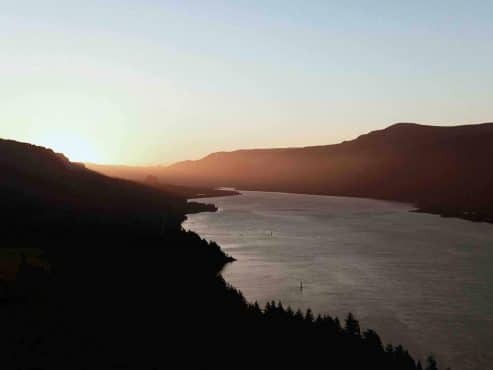 This 8-day voyage will end back in Dartmouth after sailing back across the English Channel.